Dehn Oil proudly offers competitive pricing on a full range of branded and unbranded petroleum products. Gasoline – Branded relationships include Marathon Petroleum, Super America, Sinclair, Clark, and Tesoro. Diesel Fuel – Fix forward pricing solutions, winterized and premium grades, and all bio-blend levels up to 20%. Bio Diesel – Offers sales of bio-diesel ranging from B5 – B100. Also offers Rin trading programs and fixed forward pricing options. 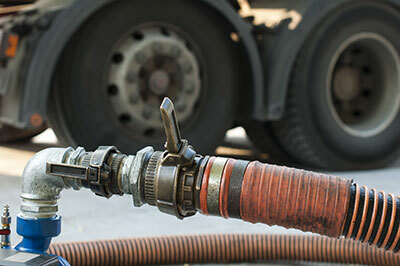 Home Heating – #1 and #2 diesel fuel, Kerosene, and blended options available.